I doughnut believe it, it’s already the end of August (well nearly). What’s happened to 2017? 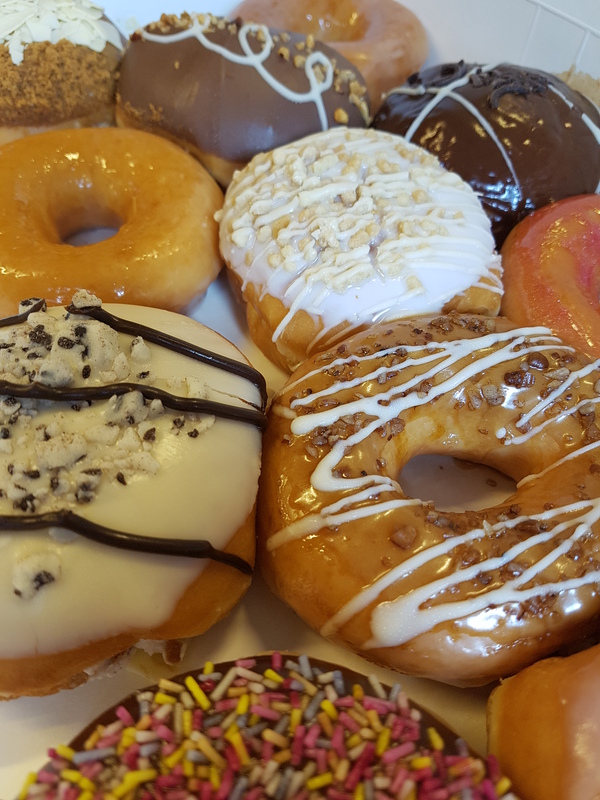 In homage to well and truly sailing into the autumnal months, what better way to celebrate than with a feast of sugar glazed goodness left by a friend (and colleague) leaving the office. I’m ready for the weekend, bring on the sugar coma!